Good day my faithful blog readers. Today, I would brief you on the top 5 best FPS games for your PC. With the games listed below, bet me, you would enjoy your moment playing the games. As you know, First shooter game is a common game and a very awesome game genre. Of course, it's more of a multiplayer game mode. Counter strike Global offensive is a very nice first person shooter game for your personal computer (PC). It was released on the 21st of August 2012 and also made avaliable for microsoft windows. The developers behinde this great game are the Valve Corporation and Hidden path entertainment company. Counter strike global offensive game has a multiplayer mode where each player patner with the counter-Terrorist or Terrorist team and make an attempt to eliminate the enemy team and complete objectives. Titanfall is another great and one of the most rated shooter games. 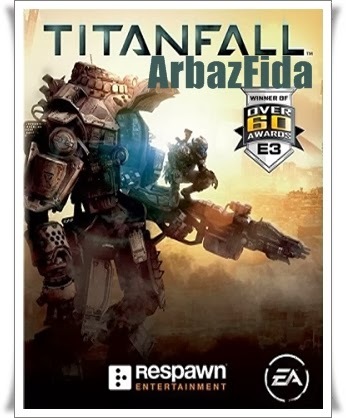 It was realeased on the 11th of march 2014 and developed by Respawn Entertainment and publised by Electronics Arts. It's a nice game that is played on microsoft windows, Xbox 360 and also Xbox one. It uses an online multiplayer mode, and the game is aided by wall-running abilities and multitudes of computer-controlled soldiers and it's being optimized by continual action and fast paced. Wow! This game is awesome with one of the coolest graphics effect. 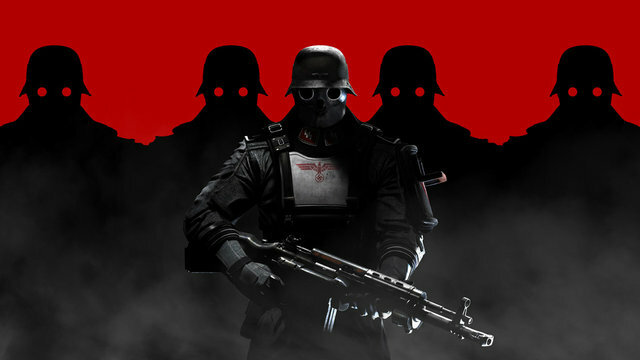 Wolfenstein - The New Order was released on the 20th of march 2014 and works on platforms which includes, microsoft windows, PS4, PS3, Xbox 360 and Xbox one. The game is developed by the MachineGames Entertainment company and published by Bethesda Softworks. This game run a single player mode and it's a highly rated shooter game with almost full star. 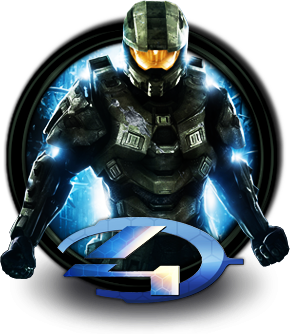 Halo 4 is a highly rated FPS game that was fully released on the 8th of november, 2012. It has both a multiplayer and singleplayer mode. It's actually a true successor of it's previous version (Halo 3). This game is published by microsoft studios and was developed by 343 indistries. The game story informs us about the trial and struggle of the defenders of the planet forerunners and how they fought to defeat the aliens that wants to destroy the planet. This is a very entertaining game that is very recommended for FPS game freaks. I recommend call of duty- Ghosts as the best first person shooter game with a full star rate. This game was released on 14th of december 2013 and it's developed by infinity ward and also assisted by three order industries ( Raven software, Neversoft and certain Affinity). It is being published by Activision. This great video game supports Microsoft windows, PS3, PS4, Xbox one and Xbox 360. it both supports the multiplayer and singleplayer mode. This is a very awesome game and so enjoyable with great graphics and designs. Over to you, I would love if you get these games installed on your Pc, they are nice and you can't have a bored moment as long as those games are loaded on your PC. How can we get d games. Can we download them for free?